Control locks, lights, thermostats, and more with the sound of your voice. Switch on the lamp before getting out of bed, or dim the lights from the couch. The more you use Echo, the more it adapts to your speech patterns, and personal preferences. 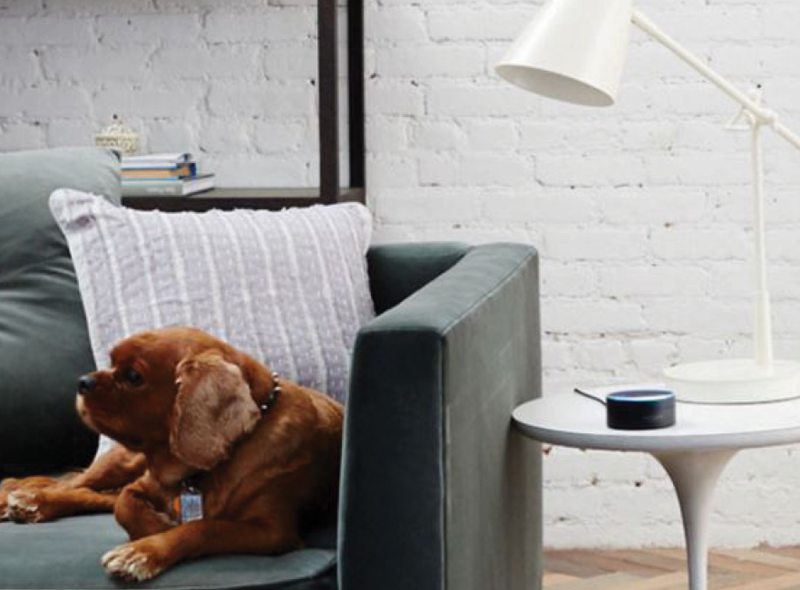 Amazon DOT gives you hands-free control over your home using only your voice. Even if you’re playing music or standing across the room, when you say a command or ask a question, Echo’s far-field voice recognition and seven piece microphone array hears you through the noise. Responds quickly to voice commands. You don’t have time to waste, and neither does Echo. Its quick reflexes and speedy responses ensure you’ll get recipe conversions without putting down a measuring cup, adjust the thermostat without leaving the room, or close the garage door without pressing a button. 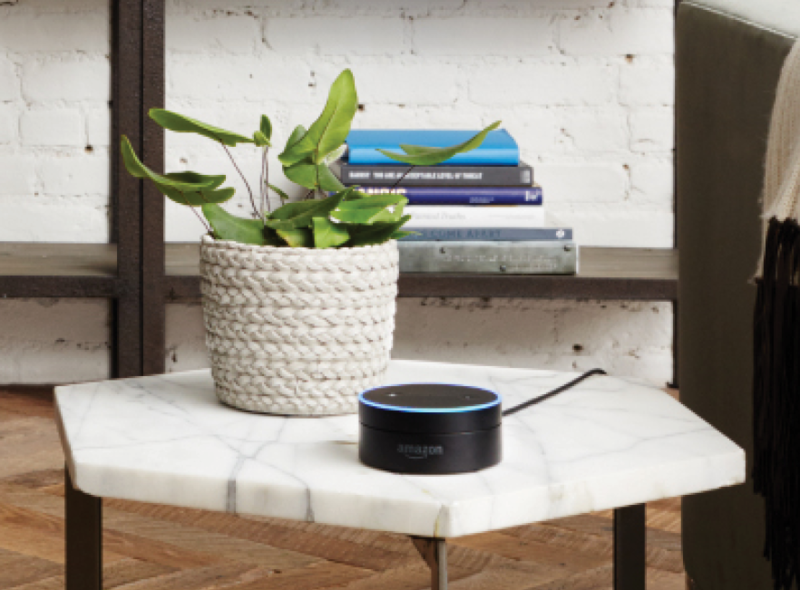 Get full home automation with the Amazon Echo DOT. 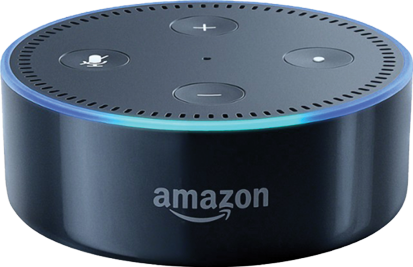 Because it integrates into Uxari Wireless Services, the Echo DOT gives you voice control over every aspect of your smart home system. Welcome bedtime by setting the thermostat, locking the doors, and turning off the lights, while you wind down all with nothing but your voice.